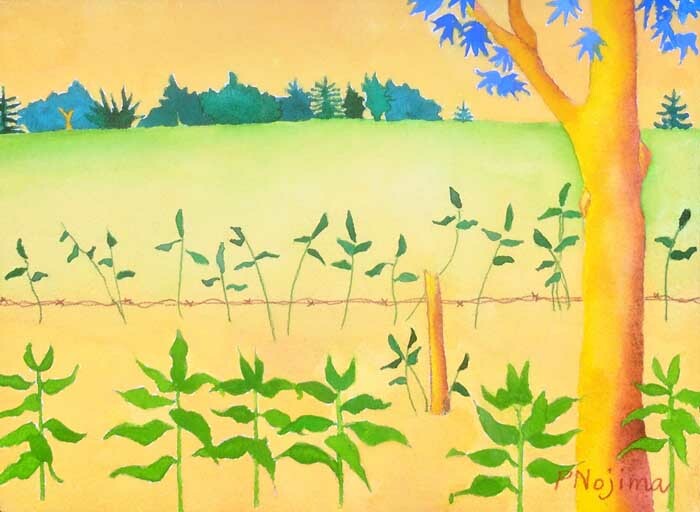 Six artists for one weekend, May 12 & 13, at 475 Knoll Drive Los Altos: Martha Castillo, Dan McLean, Isao Nojima, Patricia Nojima, Katherine Schuyler, and Nance Wheeler. This is the only outdoor show that I do all year. Be sure to come! 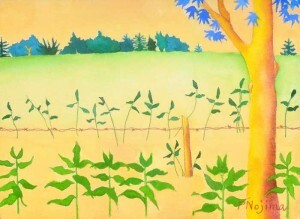 This entry was posted in Paintings, Shows by admin. Bookmark the permalink.